A Pop Up Experience by Maggie O'Neill. The POP UP will feature new works, limited edition prints & products. 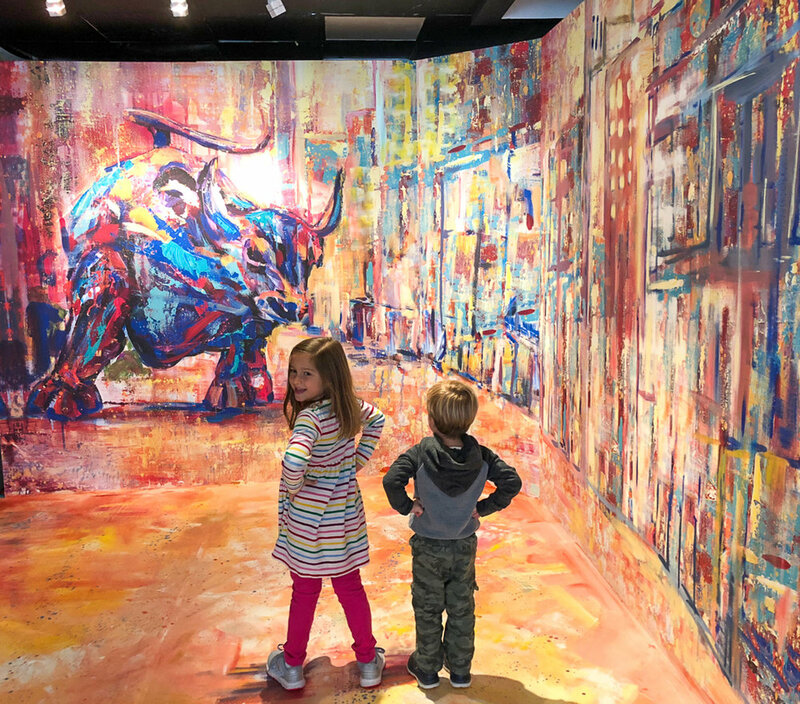 The Pop Up also features "Be Fearless" an installation inspired by Kristen Visbal's Fearless Girl, a four - foot bronze statue of a young girl in juxtaposition to Arturo DiModica's iconic Wall Street Charing Bull in New York City. 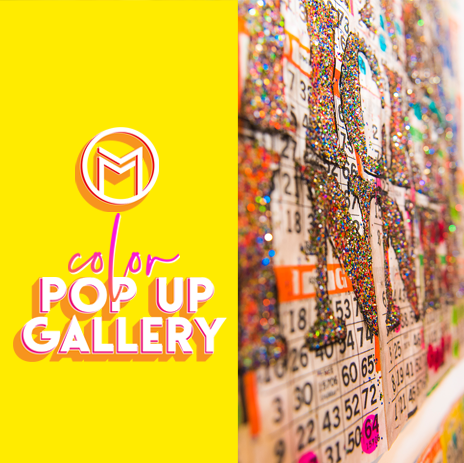 The Pop Up will host a series of experiential events throughout the Fall - Winter and is available for private events. Join our mailing list to receive our newsletter and be notified of all the up-coming events!